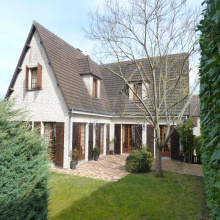 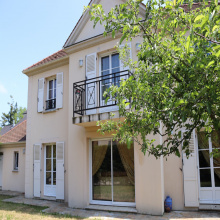 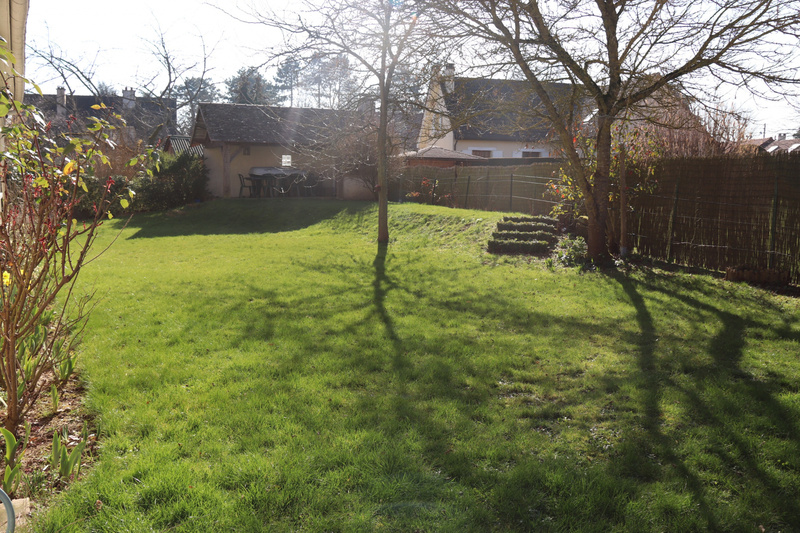 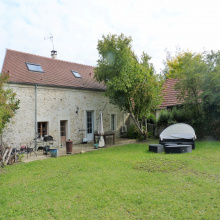 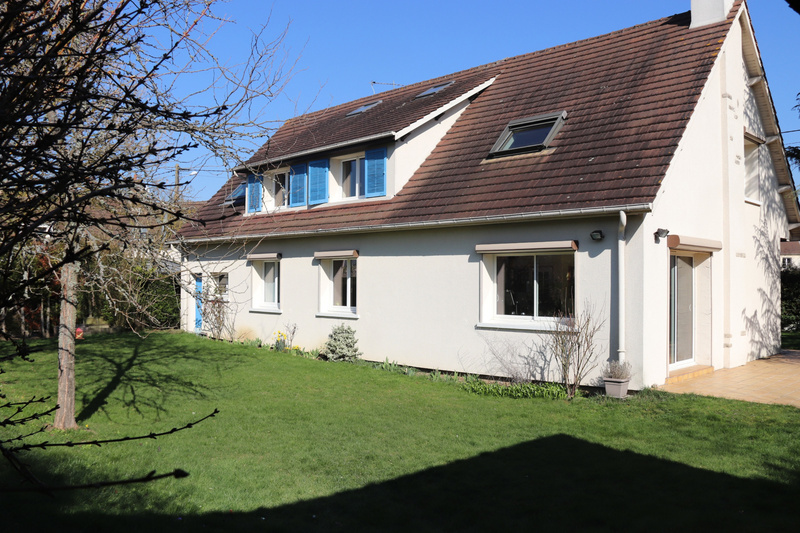 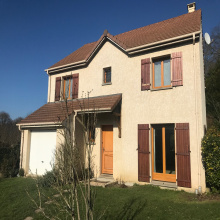 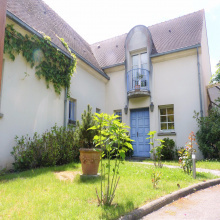 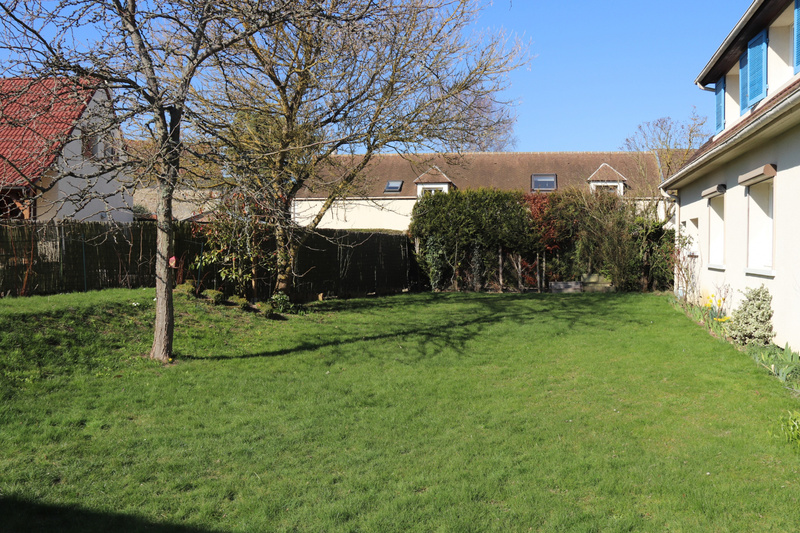 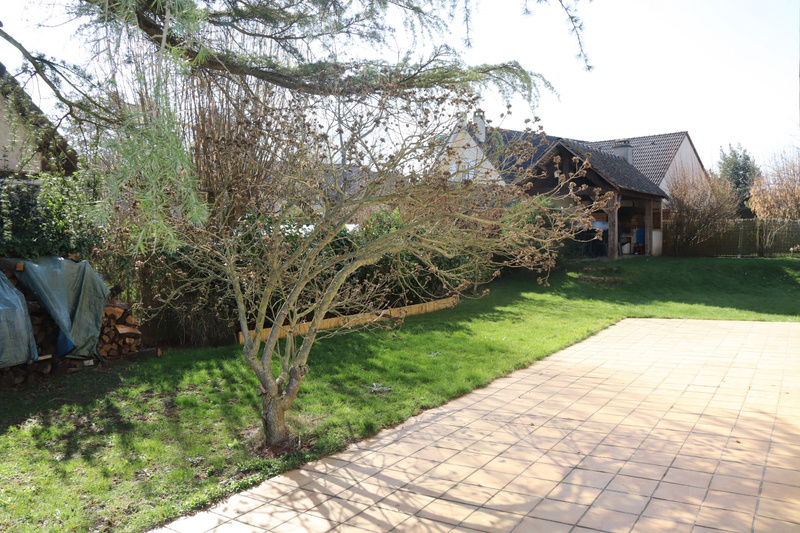 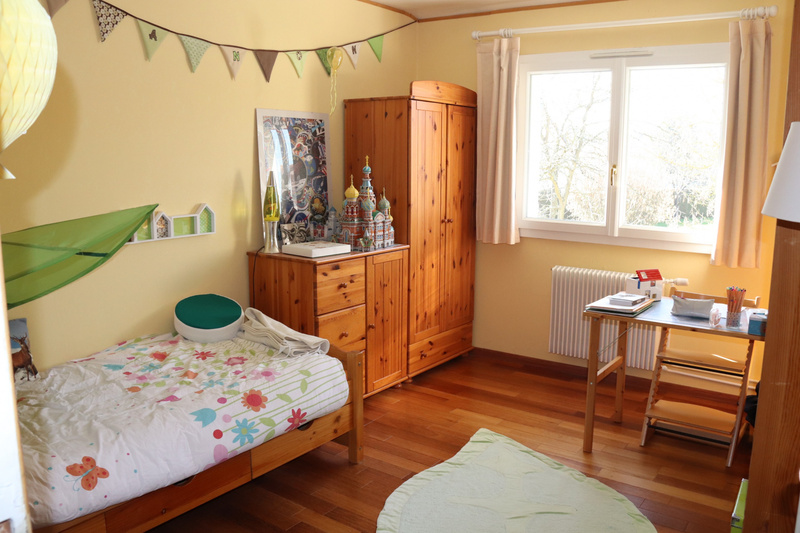 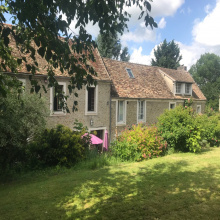 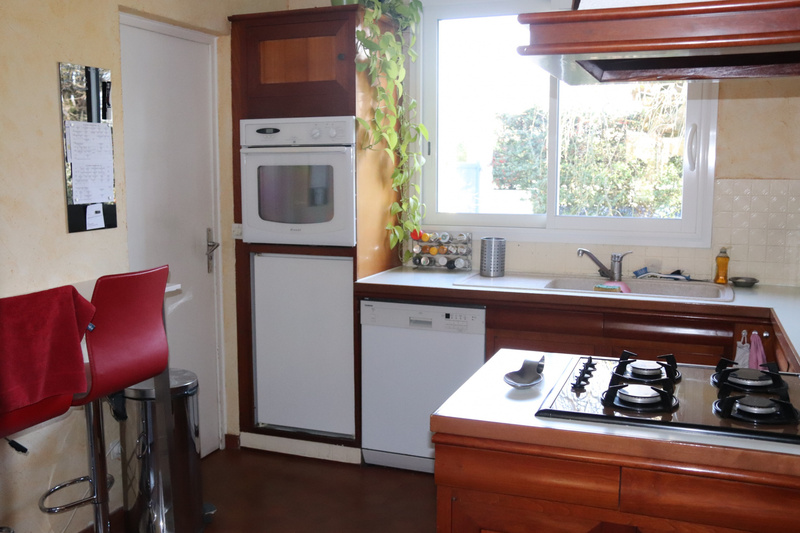 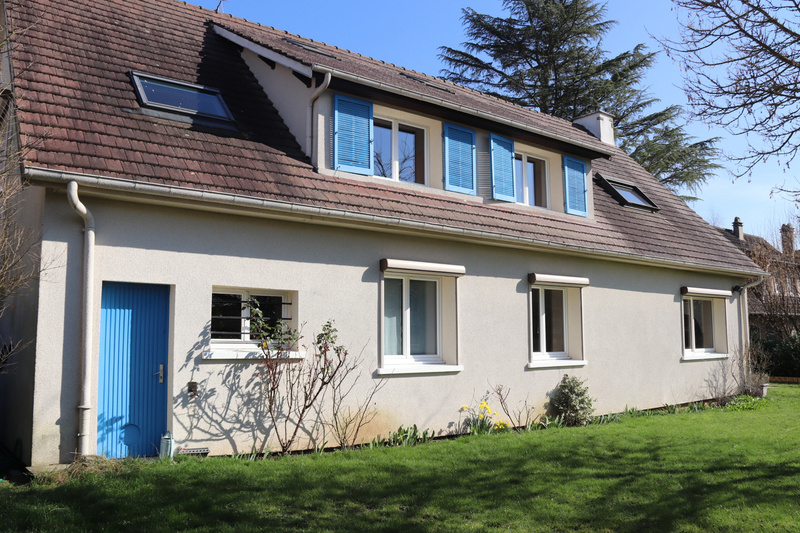 TRES BELLE MAISON DES ANNEES 70s RENOVEE ET IDEALEMENT SITUEE DANS UN QUARTIER CALME ET RESIDENTIEL DE NEAUPHLE.EDIFIEE SUR UN BEAU JARDIN ARBORE DE 738 M2, ELLE COMPREND AU RDC : UN HALL D'ENTREE, UN SALON DOUBLE EN L TRES LUMINEUX AVEC CHEMINEE, UNE CUISINE EQUIPEE SEPAREE DONNANT ACCES A UNE ARRIERE CUISINE ET AU GARAGE DOUBLE, UNE SALLE A MANGER, UN WC INDEPENDANT, UNE CHAMBRE ET UNE SALLE DE BAINS. 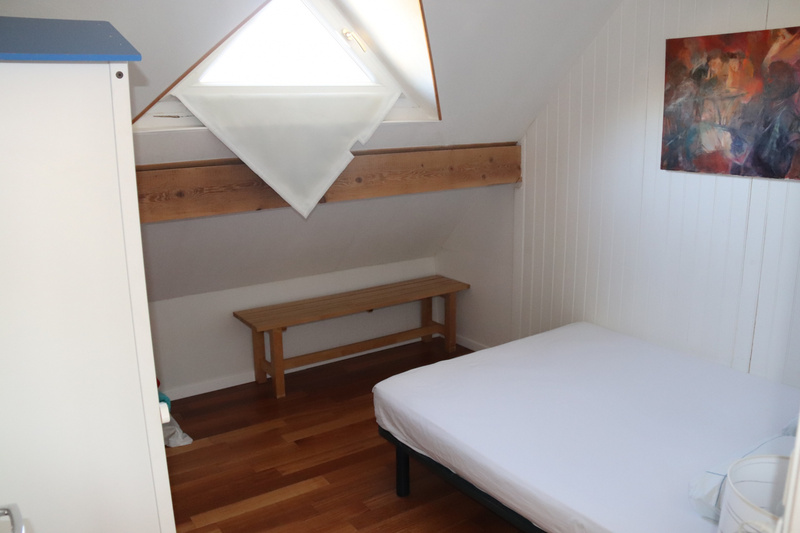 A L'ETAGE : UNE MEZZANINE/ BUREAU, UN DRESSING, UN DEGAGEMENT DISTRIBUANT CINQ CHAMBRES PARQUETEES DONT UNE AVEC SA MEZZANINE,, UNE SALLE DE DOUCHE AVEC WC. 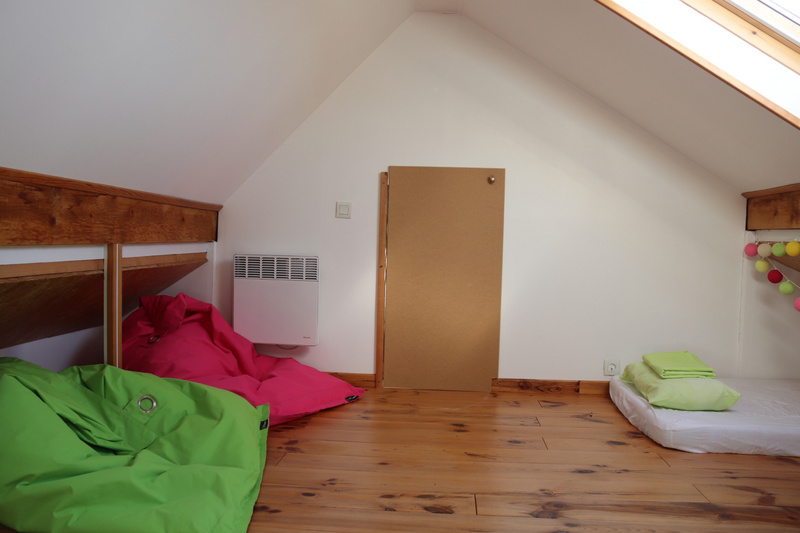 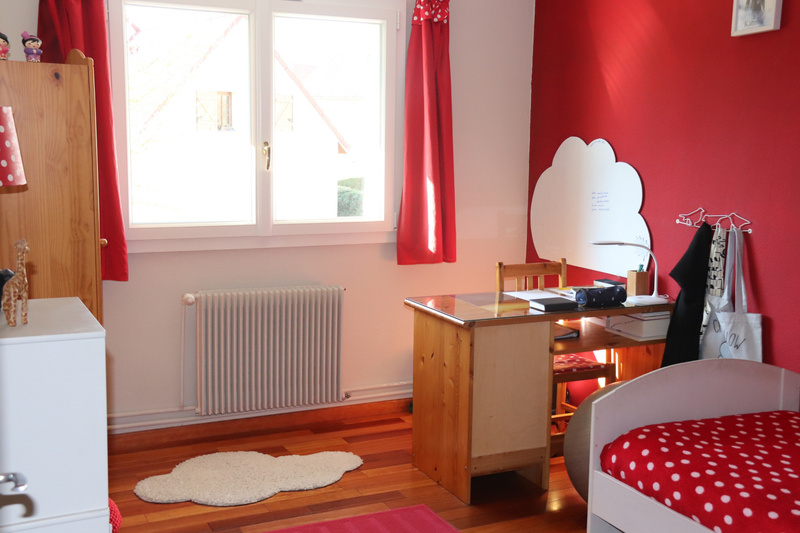 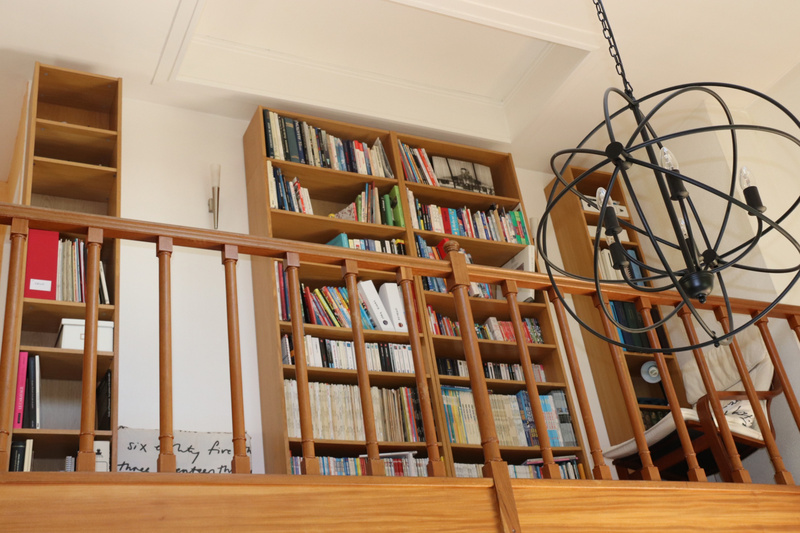 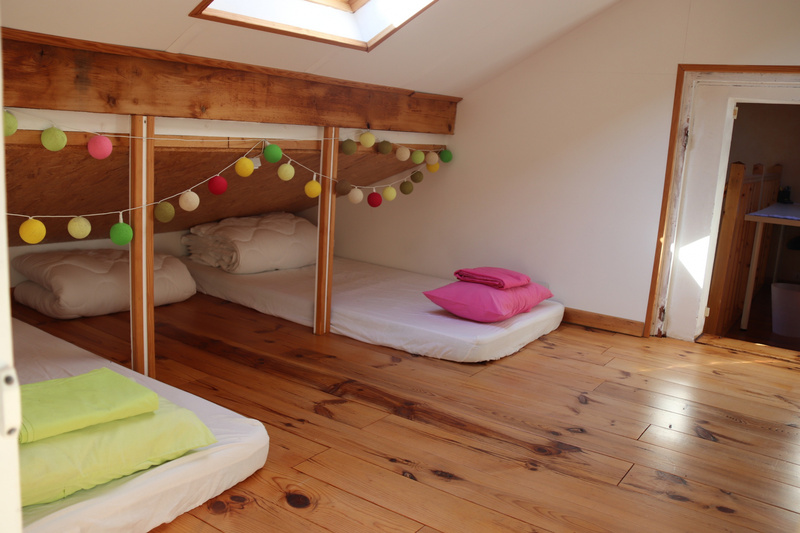 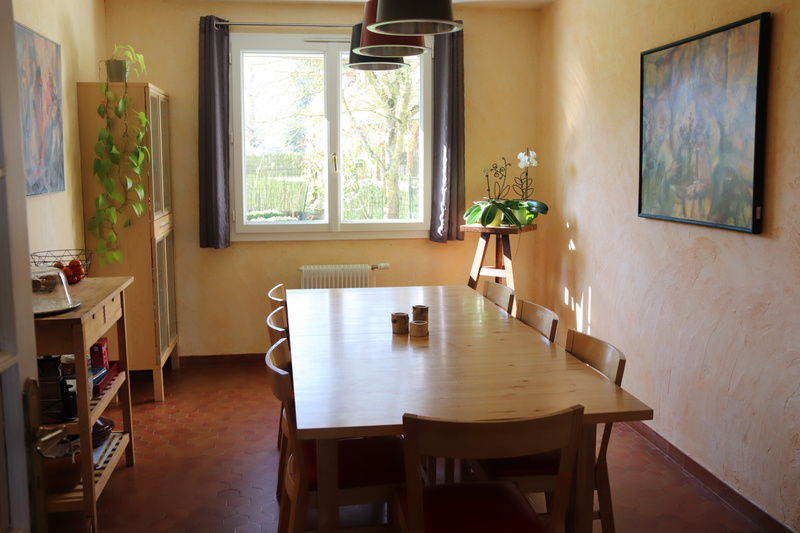 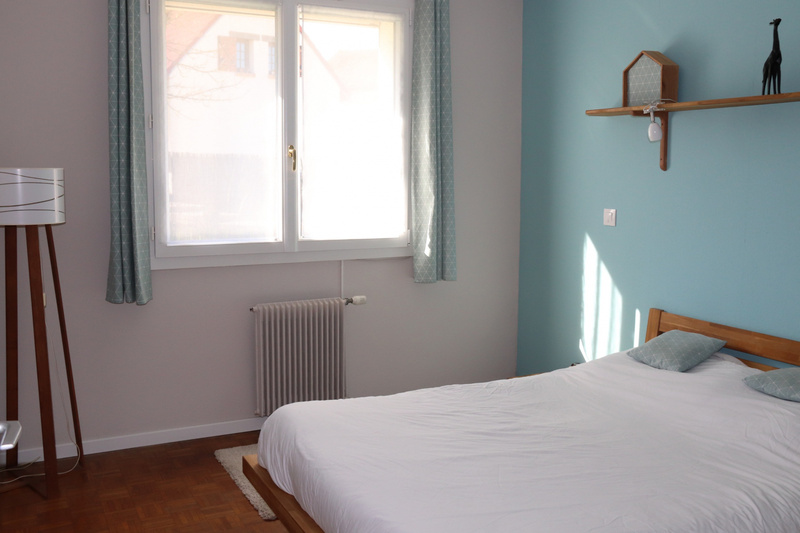 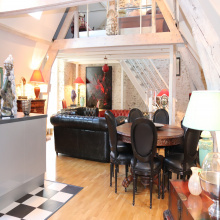 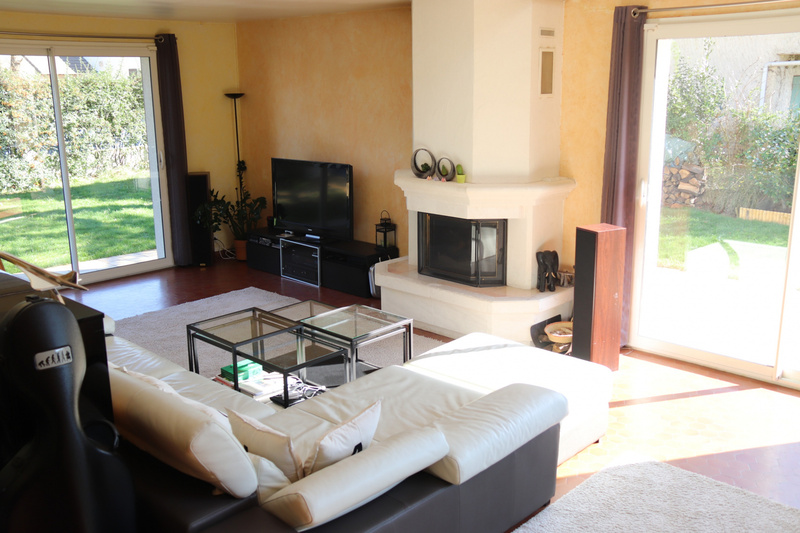 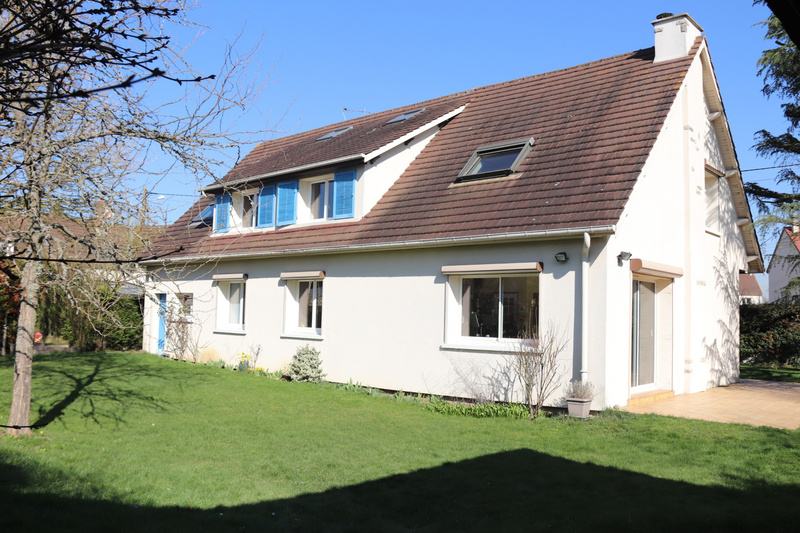 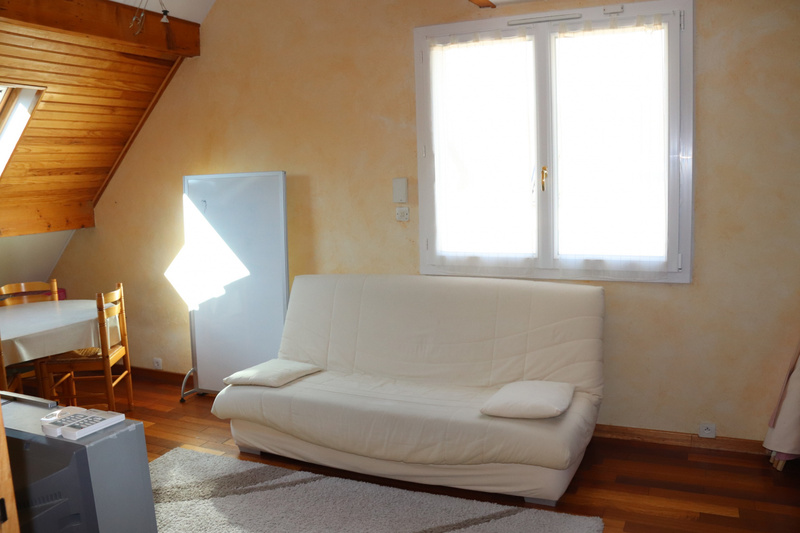 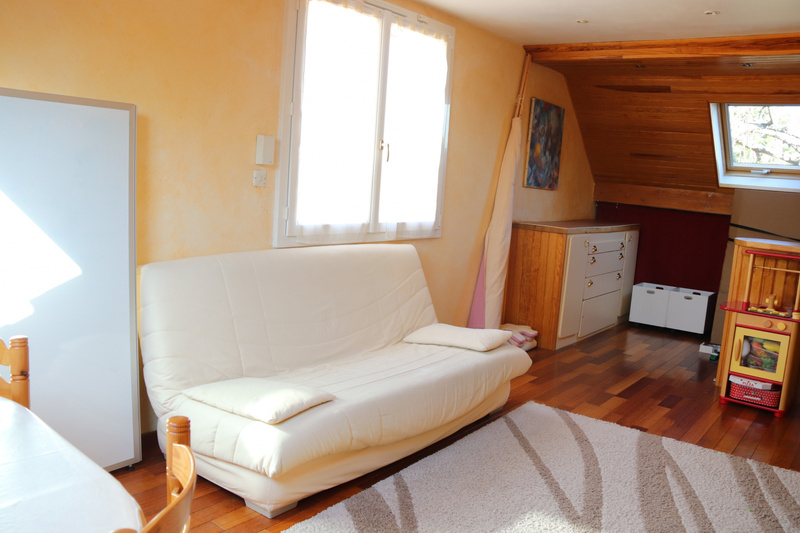 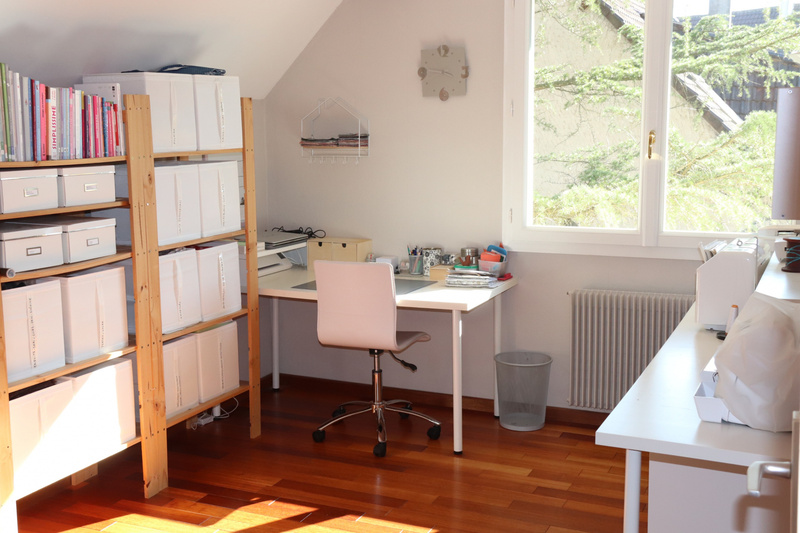 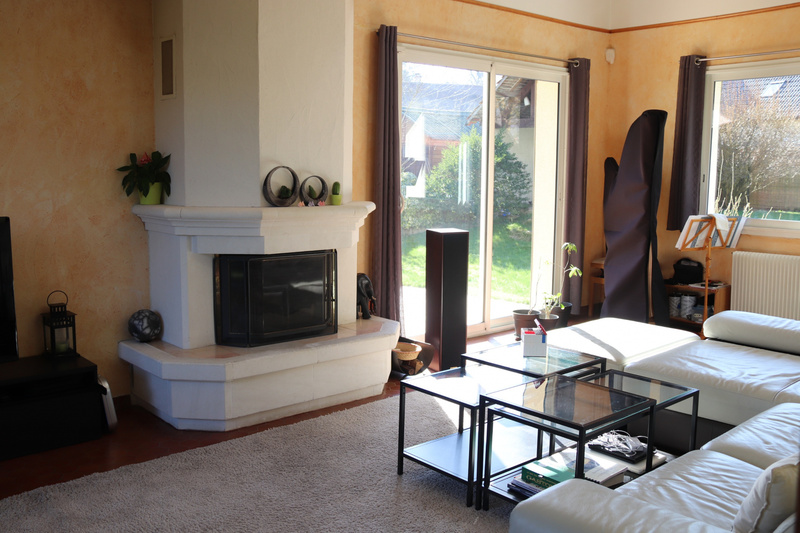 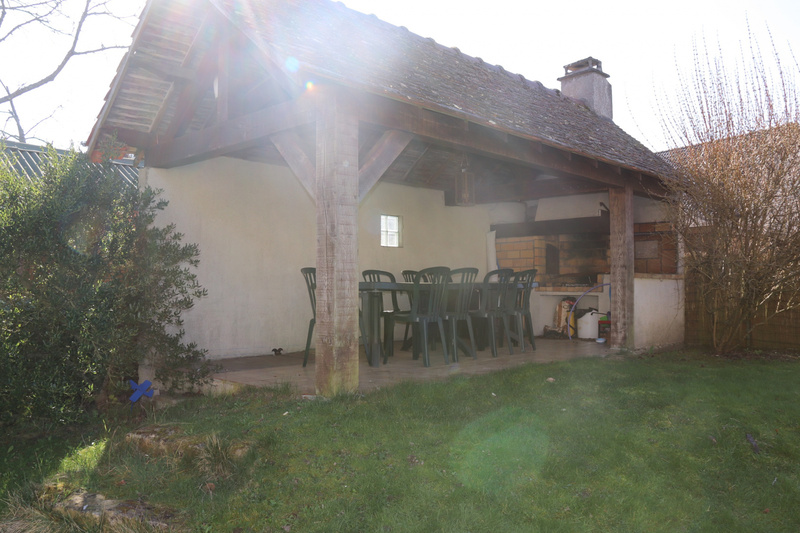 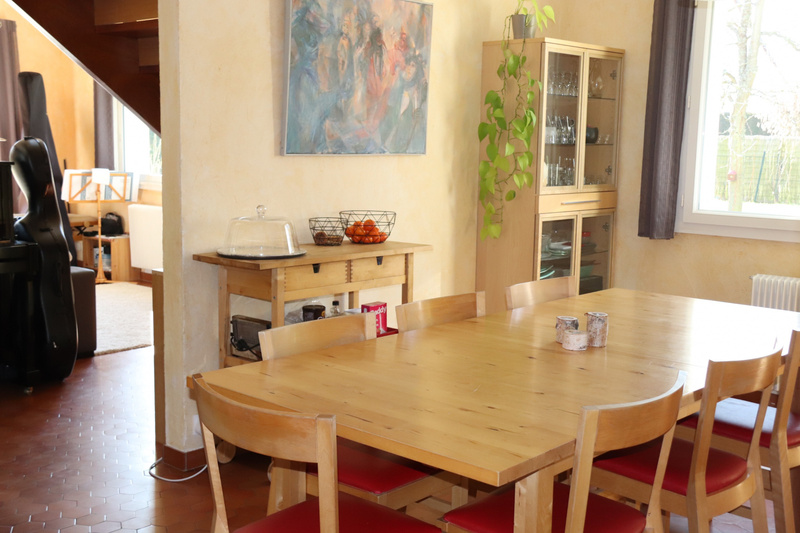 LES COMBLES SONT AMENAGES EN TROIS PIECES EN ENFILADE, ISOLEES, PARQUETEES, CHAUFFEES. 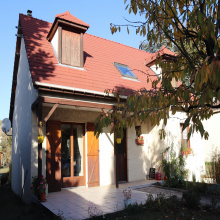 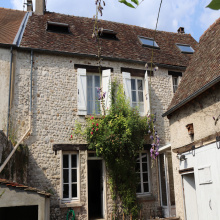 LA MAISON DISPOSE D'UN BEAU GARAGE DOUBLE DE 29 M2 AVEC RANGEMENT, D'UNE CUISINE D'ETE AVEC CAVE ET D'UNE BELLE TERRASSE ENSOLEILLEE. 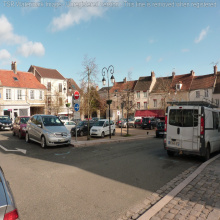 TRES BELLE EXPOSITION EST-OUEST. 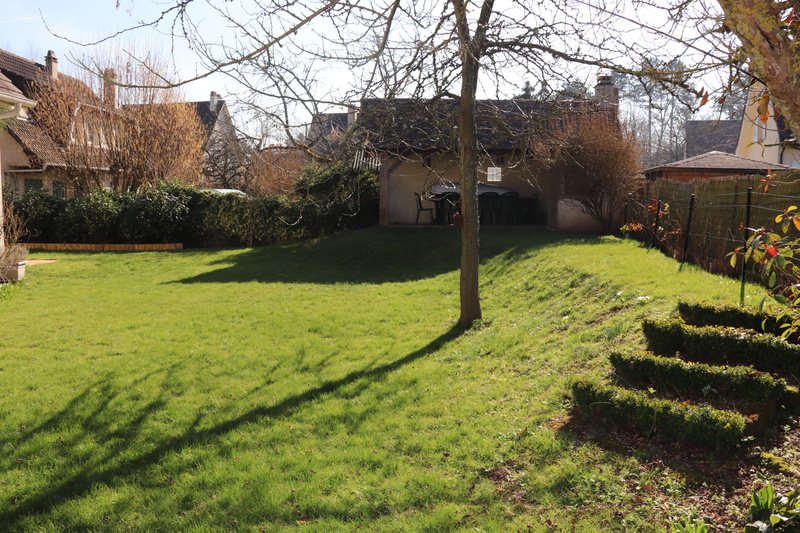 A DEUX PAS DE LA FORET SAINT-APOLLINE, DES ECOLES ET DES COMMERCES DE PROXIMITE. 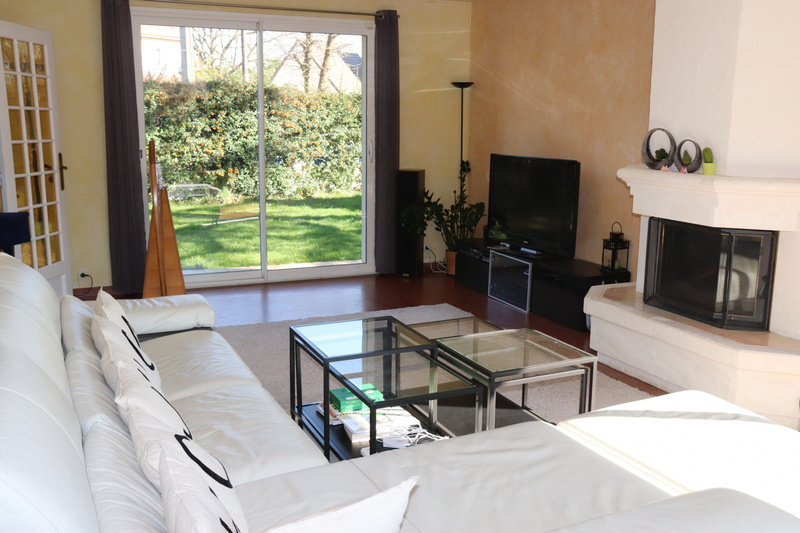 LES PLUS : EMPLACEMENT PRIVILEGIE, CHAUFFAGE AU GAZ, DEPENDANCE, FENETRES EN PVC DOUBLE VITRAGE.